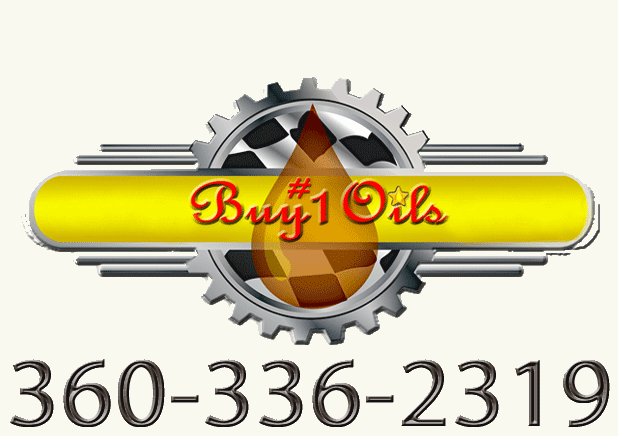 If you're looking for the highest quality grease available and the best selection of synthetic, para-synthetic, bentone base and waterproof greases that will satisfy multiple applications then you've definitely found the best source online. We stock the full line of Schaeffer greases. Looking for the highest temperature grease available? Then Schaeffer 286C #2 is it! Schaeffer 286C #2 uses copper and graphite to push its temperature limitations higher. We also carry Schaeffer Supreme greases like 221, 238 and for those that prefer a red grease 229. 260 Perma-Moly greases can be what you’re seeking. Perhaps food grade greases (195 or 271) and we have a good supply of these available in varying thickness like #1 or #2. Probably our most popular is the Schaeffer 274 Moly EP Synthetic grease which is made in NLGI #00, #0, #1 and #2. It is synthetic moly grease that has many uses like windmill applications and racing cycles that prefer a very thin film providing low friction at high speeds. Or perhaps you need polyurea grease for high load carrying capabilities. Not sure which grease is right for you? Call 360-336-2319 and we can help you decide. "Try Schaeffer's Greases & Trust Me You'll Never Use Another"